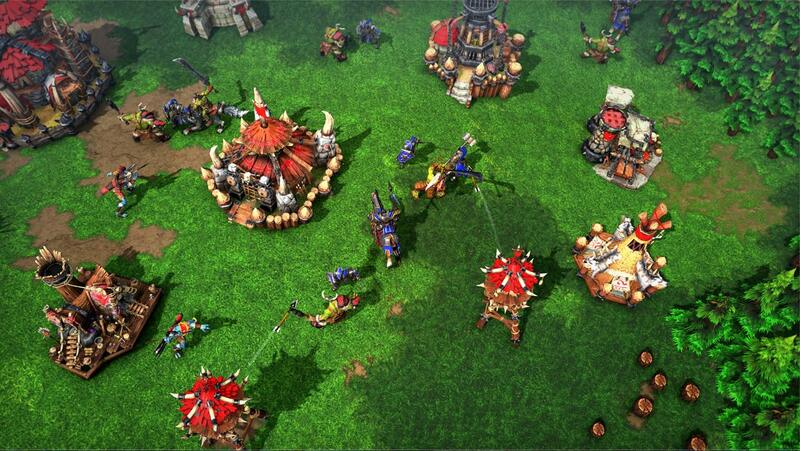 Warcraft III: Reforged is set to launch sometime in 2019. Warcraft III: Reforged has been officially announced during Blizzcon 2018's opening ceremony. The remaster comes with fully re-modeled characters and animations, remastered maps and campaigns and 4K support. It will come with all four races and the campaigns of both Warcraft III: Reign Of Chaos and Warcraft III: The Frozen Throne. "Modern multiplayer matchmaking" will also be part of the package, benefitting from "updated UI and countless quality-of-life improvements", as will custom games and an upgraded world editor. Warcraft III: Reforged is set to release at some point in 2019 and is currently available for pre-order on the Blizzard Shop. The standard version is priced at $29.99, while the Spoils of War Edition, which comes with a World Of Warcraft mount alongside other cosmetics, costs $39.99. Check it out in action.